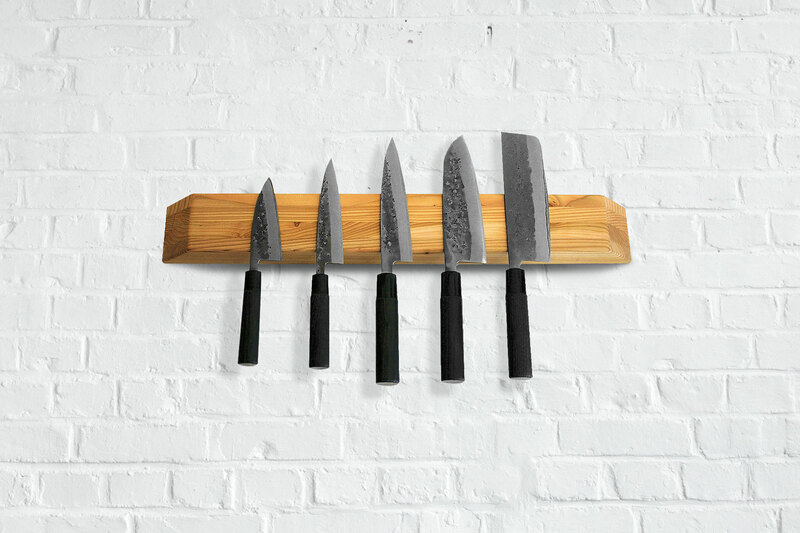 The Larch Wood Magnetic Block displays your favourite knives while making them easily accessible. 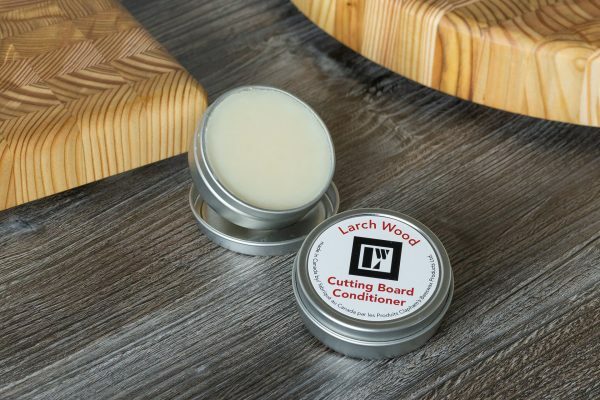 Made from Eastern Canadian larch with Larch Wood Canada’s renowned attention to detail. 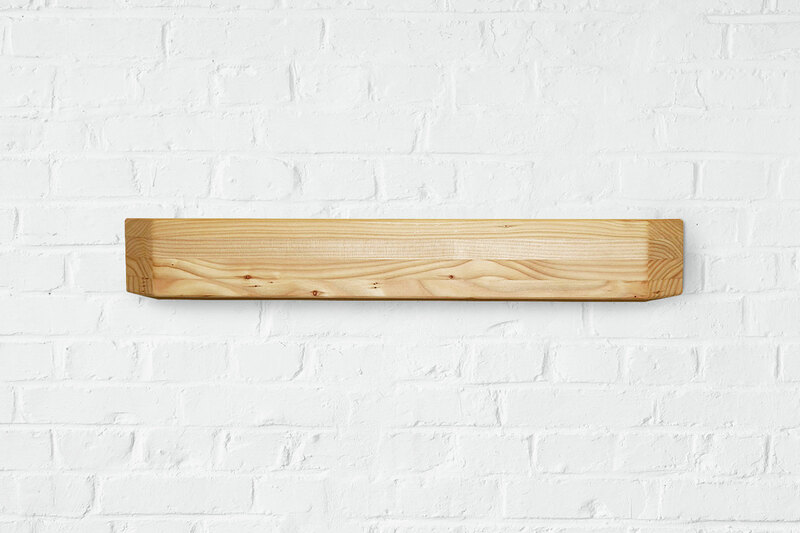 The sleek and simple lines of the Larch Wood Magnetic Knife Block will fit pleasantly into any kitchen setting while showcasing your precious knives. The knife block is made of eastern larch and contains two rows of strong top quality N42-neodymium rare earth magnets that are embedded below a 3.25mm veneer. 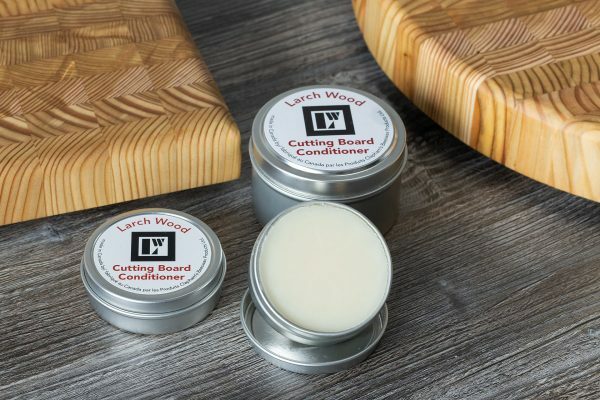 The powerful magnets will safely hold your knife collection vertically and the larch veneer protects your knives from accidental dulling and scratching. The knife block ships with quality hardware and easy to follow installation instructions.